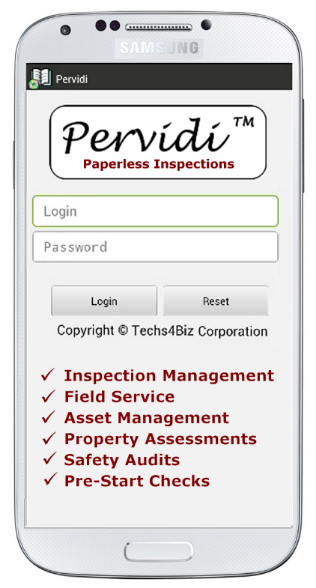 There are many businesses and industries which require regular inspections or audits to be conducted and inspection software can greatly increase field inspection efficiency and reduce the overall cost of conducting inspections. No matter what type of inspection needs to be conducted the process of adopting an inspection software suite is essentially the same. In this article we outline some steps of the process and any considerations that ought to be examined when deciding whether inspection software is suited to your particular type of inspection. 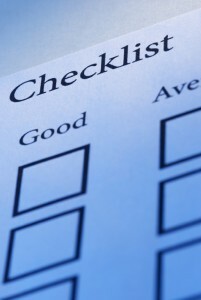 Paper-based checklists can be converted into electronic form for use with inspection software. Most field inspectors use a checklist or workflow to conduct inspections. These can be converted into electronic format using the inspection software. A consideration when deciding on whether to purchasing inspection software is whether your checklist or workflow will convert well into electronic format. Checklist items that have a limited range of possible values work best, for example: good, average or poor, yes or no, true or false. This does not mean that you cannot have fields that require alphanumeric inputs such as names and numbers. 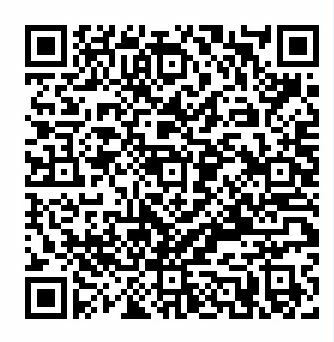 Inspection software suites can be used with a range of mobile devices all of which have this functionality. However most mobile devices that run inspection software work best when there is limited input. If your inspection requires large chunks of descriptive paragraphs then this can be problematic. Another option is to use audio recorded notes which you can then type up on a desktop computer at a later stage. Most field inspection software suites will allow you to record memos which can be attached to inspections. PDAs have been particularly useful with inspection software. The laptop is arguably the most inexpensive device that can be used with inspection software but they are not as portable as the other devices. Smartphones and tablets are becoming ever more popular, but these devices access the inspection software through a internet connection. Internet usage charges need to be considered when assessing the feasibility of these devices. PDAs are very rugged and portable devices and are quite frequently preferred over other devices for this reason. PDAs have their own operating systems which means the inspection software can be directly installed on the device. This means there is no need for a constant internet connection. PDAs are however the most expensive of the options. The features of each device must also be assessed. Do you need to take photographs or make audio recordings? Will you be using RFID or barcode technology for inspections? 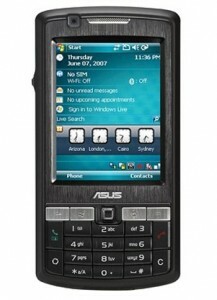 The PDAs have most of these features inbuilt. Most inspection software providers offer a hosted solution which usually attracts a monthly fee. The hosted service means you do not have to set up any costly computer infrastructure at your workplace. You don’t have to worry about maintenance or any technical issues as this is usually covered by the monthly fee. On the other hand your organisation may be large enough to justify your own servers for inspection data. Speak to prospective inspection software providers to find out what is best for your firm.